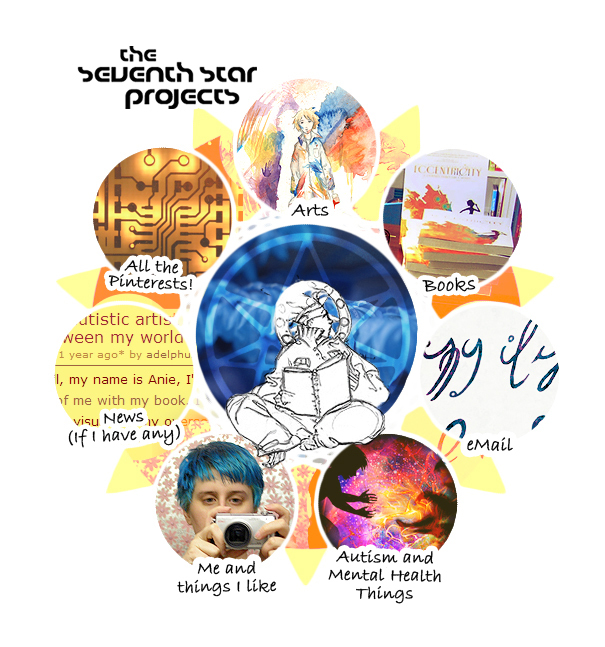 writer person with synesthesia and a bunch of other stuff going on. to writing, to building stuff, ect, which you can all find here. what it is like being me. I even do talks for it when my brain isn't fried. Feel free to contact me if you have any questions or just want to say hi! This website runs off of my Pinterest so I can update it easier.